Gardener's delight! 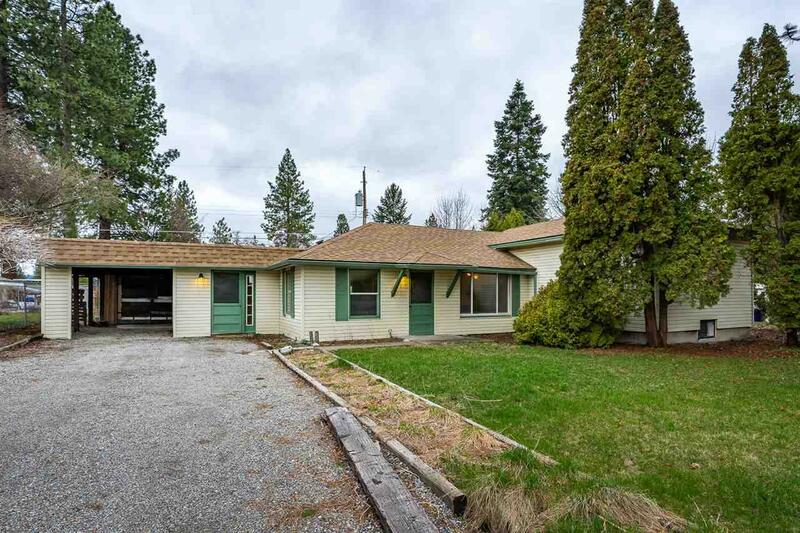 Beautiful newly updated home in the Spokane Valley with a magnificent private lot and backyard perfect for entertaining and a green thumb. 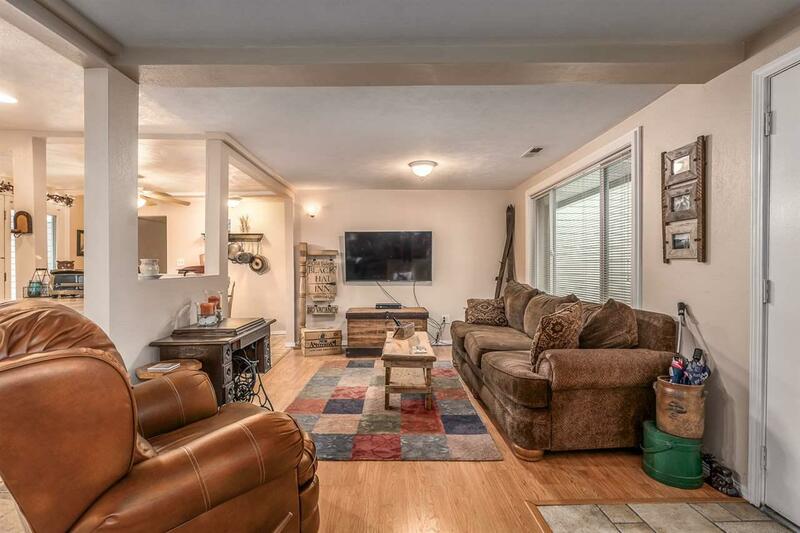 This home features new paint, carpet, and much more. 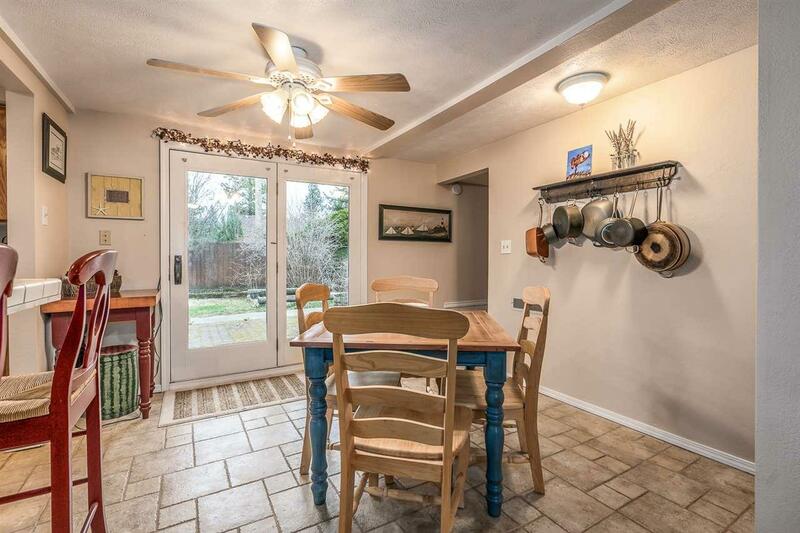 Don't miss the the open concept kitchen, the French doors looking out to the large backyard, the mudroom with ample storage, the master bdrm with built in vanity, NEWER ROOF and FURNACE, and more. 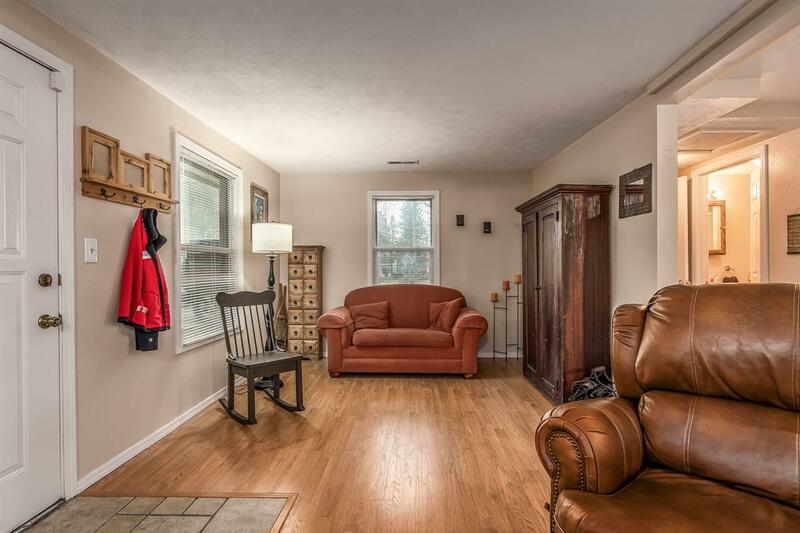 Seller needs one hour notice to show.